Mommy bloggers were welcomed by Tisha Alvarez, Good Housekeeping editor-in-chief. She expressed the fact that a large percentage of the magazine’s loyal readers are mothers. 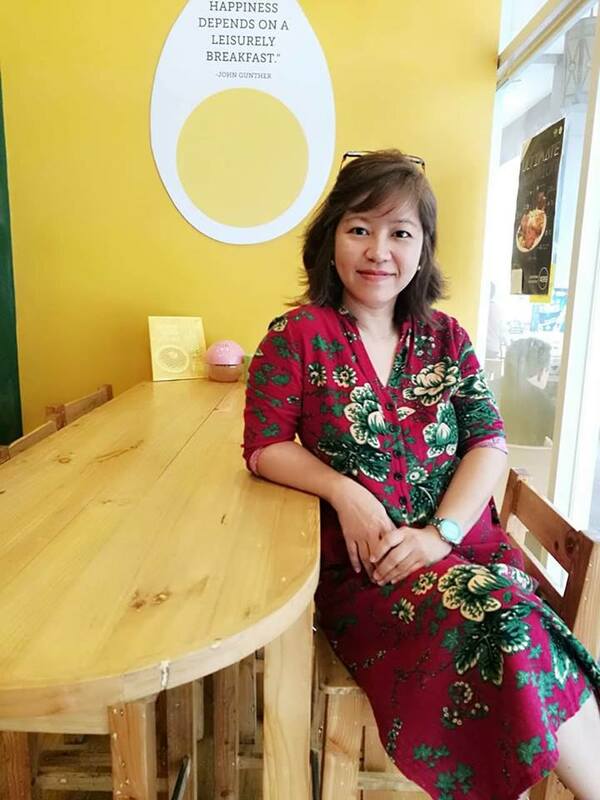 And Good Housekeeping aims to provide these moms with an opportunity to improve and learn, as well as meet some of the country’s experts when it comes to blogging. There, I met the lovely and humble Ginger Arboleda, CEO of Manila Workshops, Love Learning, and Memory Crafters. She selflessly shared tips on how to market a personal blog and also ways to make a name for oneself. She is one professional blogger aside from being a brand endorser and a business, branding and marketing coach. 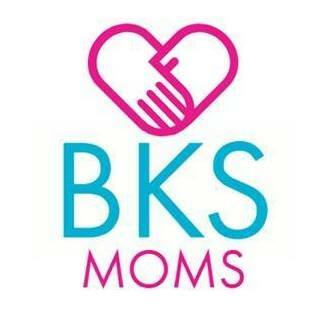 She inspired me to create a logo for my blog reflecting my values and beliefs. I also got to hear writer and entrepreneur Christine Dychiao talk. She talked about Brand Building. She advised mom bloggers to treat their blogs and themselves as a brand. Though a fashion blogger, she didn’t limit her knowledge on the latest fashion but dwelt on the importance of having one look for all one’s social media platforms from Facebook page to Twitter, and Instagram among others. This inspired me to join other social networking websites and create one look for them. This would help readers to easily remember my brand name. Lastly, Sheila Catilo, a talented photographer, imparted her skills on how to train our eyes to tell our own story . Her talk was so full of lessons on tricks to make our photos striking and Instagram-able (how one describes a photo which really looks great on Instagram). Just like Ginger and Christine, she generously shared tips on how to shoot products, food, kids and home areas. She also reminded her mother participants that the best subject will always be their kids. Indeed, the whole afternoon was fun and inspiring. 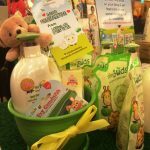 The Good Housekeeping Mommy Bloggers Workshop was sponsored by Elica, a topical steroid to help relieve the symptoms of eczema, psoriasis, and atopic dermatitis. Elica even brought a doctor to talk more about eczema and even gave away a few raffle and game prizes. Other event partners that made the afternoon workshop extra fun were Tiny Buds, Leather.ph, and La Dolce Vita. All participants got to take home something for their families. 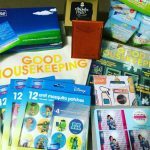 Thank you, Good Housekeeping for providing such informative and inspiring workshop. I look forward to joining more of your events. 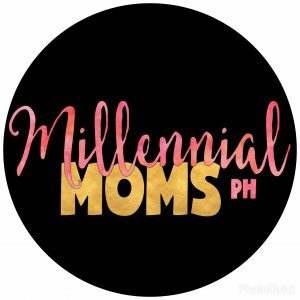 I came to this post because I know how it felt to get pushed by inspiring people to get your own domain XD Is this event only available for mommy bloggers or for general bloggers as well? Hi! Thanks for dropping by. There were a few participants who do not have kids and are very much single. I believe they are not so strict with the attendees as long as the interest is there. Summit media had a number of workshops and I hope they would have another one re blogging. Will keep you posted if ever I heard of any. Mommy Ginger Aborleda is truly amazing. We also learned a lot from her when we attended the recent Blogapalooza Horizons. It’s great that Good Housekeeping holds workshops for mommy bloggers. Hope they continue doing so until I become a mom also in the future. Yup, had so much fun. And I really admire individuals who impart knowledge and inspire newbies. I bet this was such a great experience for you. Don’t you love how learning doesn’t stop in school? With the right speakers, workshops and similar events, become very valuable. I am glad that you were able to enjoy and learn a lot from Good Housekeeping’s workshop. I have yet to get my own domain though. It feels somehow liberating and exciting to have your own domain and be inspired by fellow bloggers and humble industry leaders. 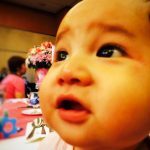 I’m a new blogger and your tips are very helpful. I hope I can be as successful as you and btw your baby is so cute! Thank you for the baby is cute comment. Appreciate it. And hello to blogging. I am yet to be successful. I am still learning and there are so many things yet to learn. Yup, so many learnings and met a number of new friends. If one aspires to blog, s/he should immediately purchase a domain name to have a self-hosted. Migrating from a blogspot or wordpress.com blog is not only inconvenient, but chances of losing subscribers and SE rankings and page ranks is high. That is what I fear the most. Talking to some hosting shops now and I hope I get the best deal. It’s always cool and good to meet other bloggers or people that can inspire you. Helping each other up is so nice to do. Great to see an event where you had so much joy too. Keep on working hard and For sure you will go up!! Thank you and I do hope your wish for me would do come true. And yes, meeting other bloggers is such a fun and inspiring way to learn more and market your blog as well. 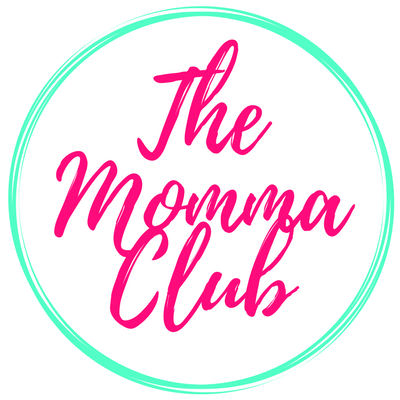 The mommy bloggers group is just one of the blog groups i admire. 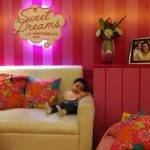 I am happy to see and know mommy bloggers who found time and happiness on blogging. I believe you enjoyed the workshop! More success and congrats to your domain! Thank you. Aside from my boys, blogging is a favorite.